A very Good Morning on the lovely Sunday , Hope everyone had a great weekend . 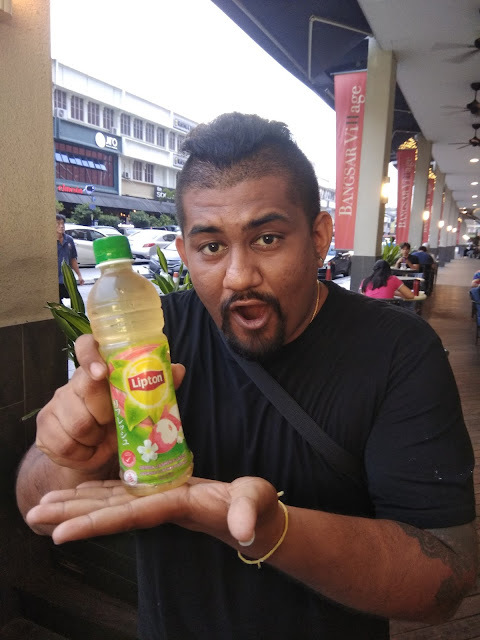 And today i'm writing about Lipton All new Ice Tea that will be on shelves from 7th may in all major convenient and provison stores and all petrol stations across Malaysia Including Sabah & Sarawak . Wanted To taste It before everyone else ? The answer Is , Yes You can get to try and It is free from 21st april . RIUH ar APW, Jalan Riong, Bangsar - one bottle of Lipton Green Ice Tea with every Purchase of a DahMakan meal. Lipton is giving away one bottle of Lipton Green Ice Tea with every DahMakan Prime Member meal ordered. Limited to the first 500 deliveries. Alright, above are all the location, Date and Time that be shown, enjoy this all new free cold beverage with friends and family along this two weekends of April and during the month of May. Track the truck down and play the game on the big screen that attach on the truck, there will be a lot of Laughter and enjoy moments will be happening. 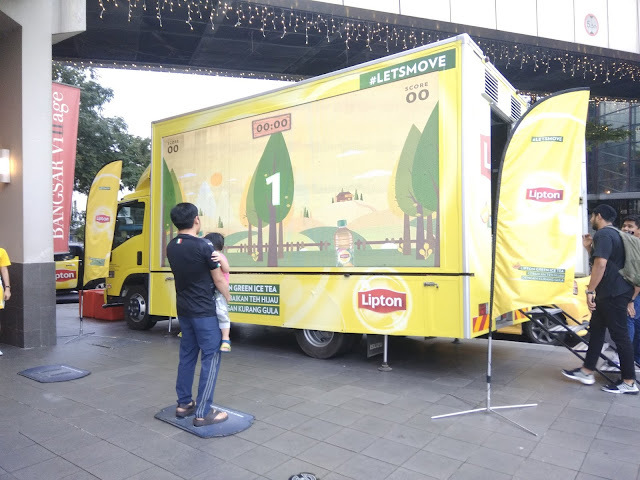 Don’t forget to grab a bottle of the new Lipton Green Ice Tea to experience the delicious and refreshing new flavours for yourself, Spread the fun and let your friends know about the event! Upload your photos on Instagram, hashtag #LETSMOVE and #myLITMOVE.